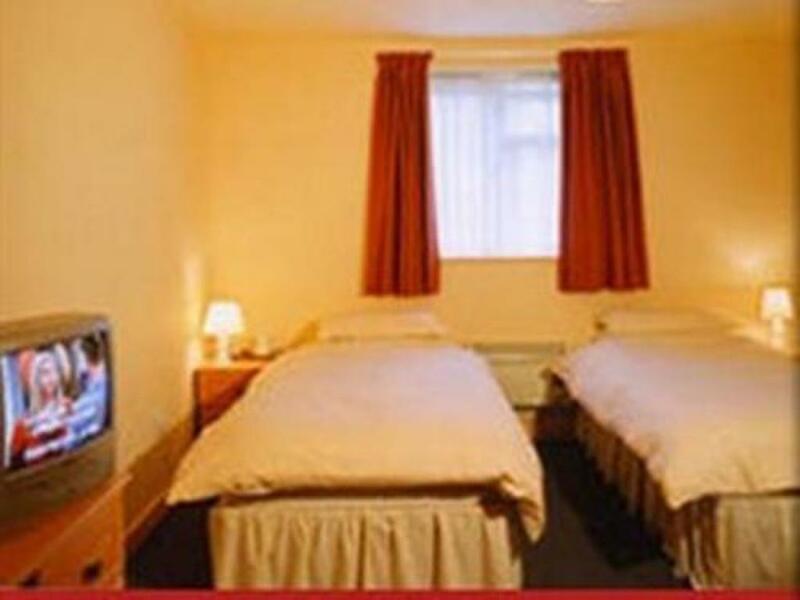 A twin ensuite room, fully equipped with colour TV, tea/coffee facilities and CD / DVD player. An iron and ironing board are available on request. 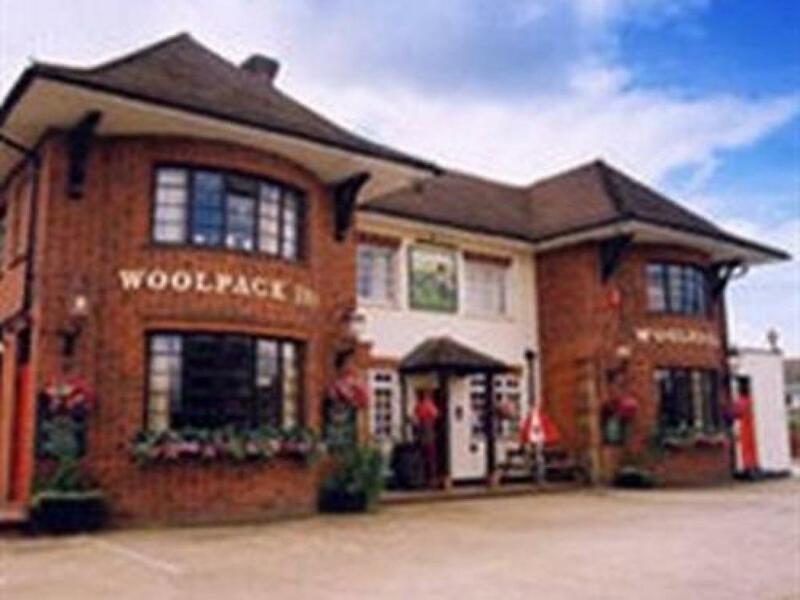 The Woolpack Inn was built circa. 1937 and an old original brick can be found framed in the bar. The Woolpack was built as a coach house on the main south coast road of its time. 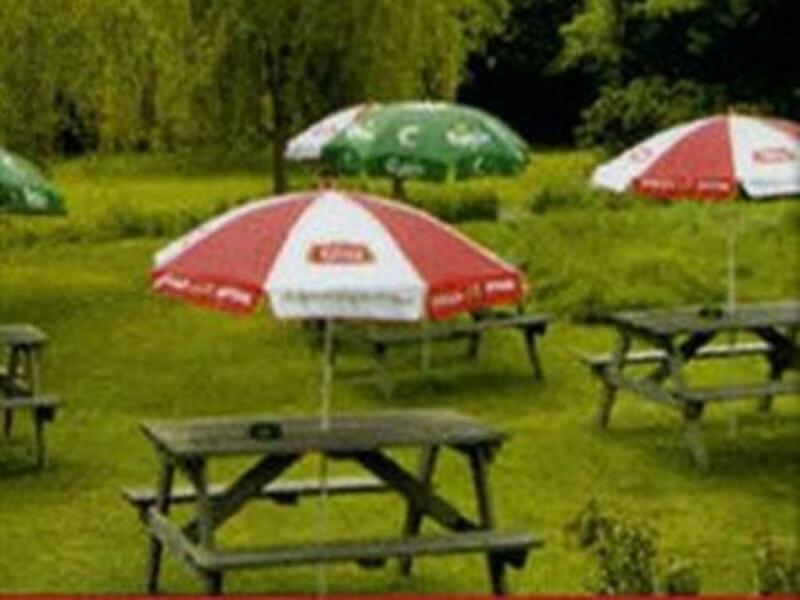 The Woolpack boasts a magnificent willow tree garden; some of you may be able to see from your window. The garden has an ‘old style’ 1930’s soak away system in the form of a ditch and in spring is full of blooming water irises. Situated in the rear of the pub is O’Hagan’s farm shop. 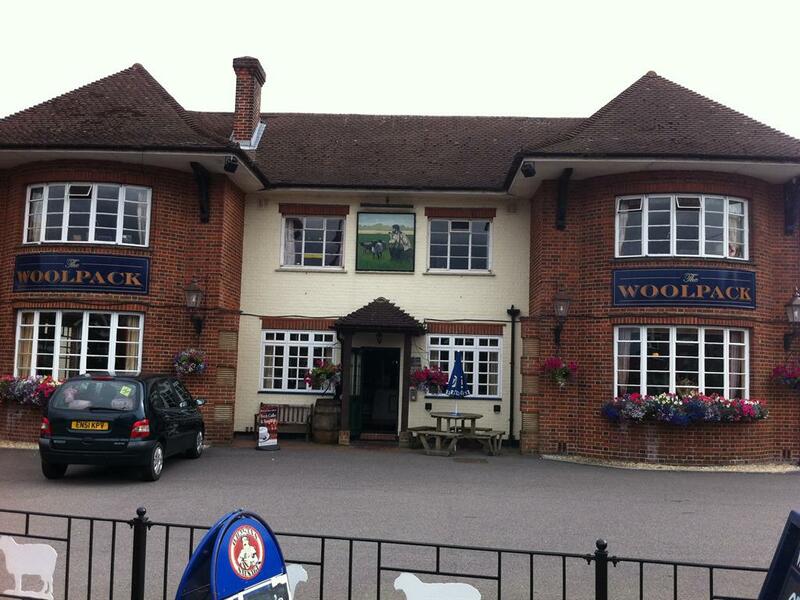 The farm shop is the first of its kind in West Sussex to be bought into use within a pub. 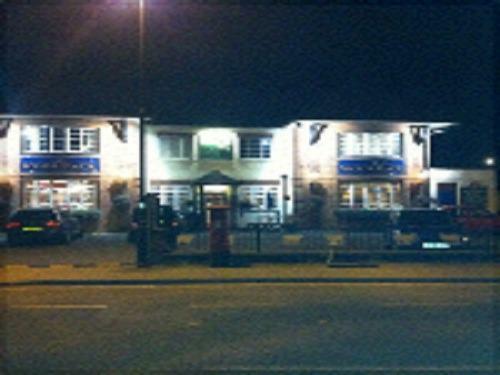 Prince Charles has coined the phrase as a ‘Hub Pub’, where it serves as a hub to the community. The farm shop specialises in O’Hagan’s sausages which are all handmade using local ingredients with over 170 different varieties of sausage available from Traditional, Drunken Duck even Roo bangers. Why not take some sausages home for your family and friends. During the winter months, league pub sports are played. 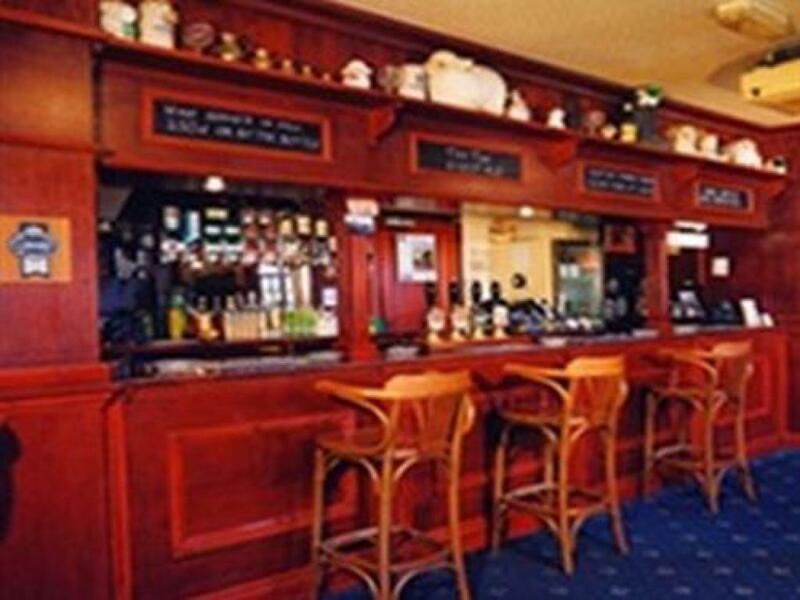 At the front of the pub is a 1930’s original ‘Jelkes’ Bar billiards Table. A difficult game to master but most addictive. The game comprises of seven white balls and a red ball, with the object of the game to pot as many balls as you can without knocking over the pegs. A pool table can also be found and on Monday’s, free - winner stays on and a chance to play with some of our locals. A dart board is also available for use. 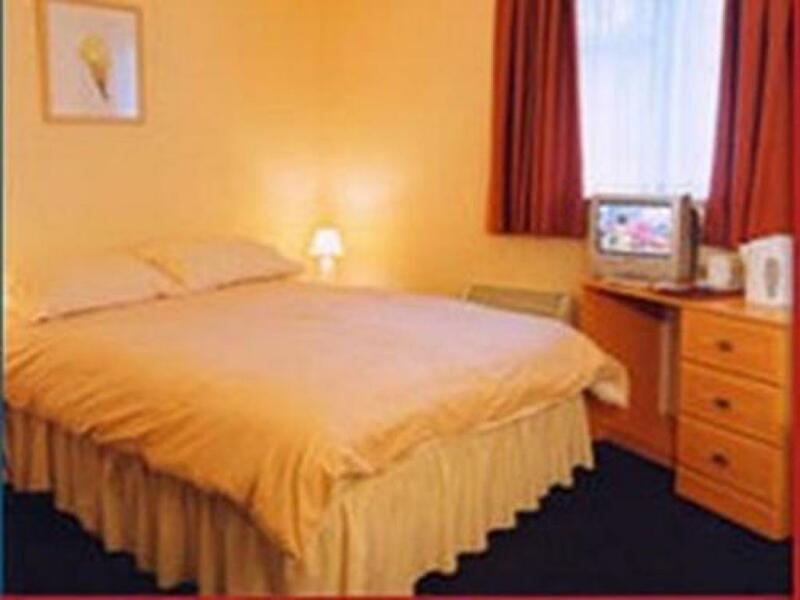 You will notice all our rooms are named after Roman emperors. These emperors all lived and ruled at Fishbourne Roman Palace. The north wing of the palace is located 100 yards north of the pub and is on view for the public to enjoy, just ask at the bar for directions. The south wing of the palace is directly underneath us. English Heritage plays a big part in the area to help protect the remains and restrict excavation and unnecessary digging. Fishbourne was the first landing place for the Romans in England, somewhere around 46AD. 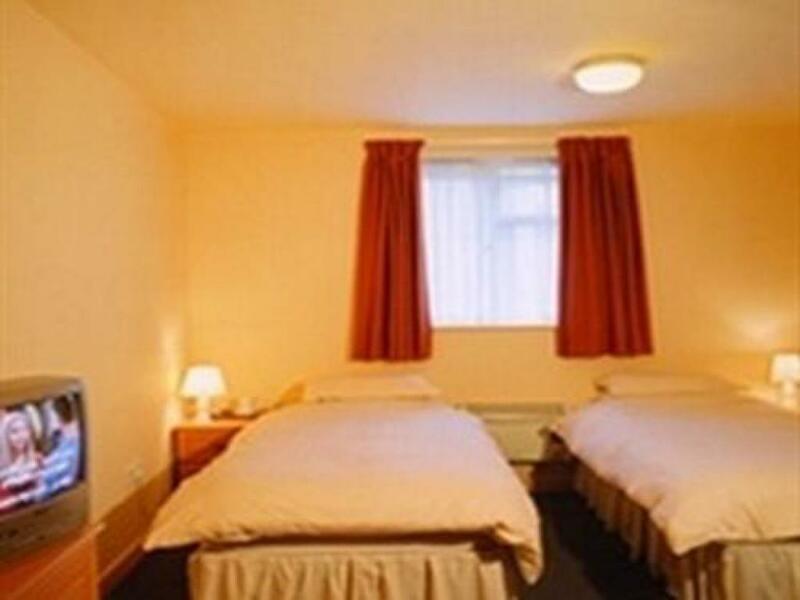 We have facilities for people with mobility issues. These include rails in the bathroom both near the bath and the toilet. The mobility room is on ground level. There is an adjoining room with an interlocking door for carers.